MTHFR | Page 2 of 2 | To Health With That! What is the Best B12 for MTHFR Mutants? 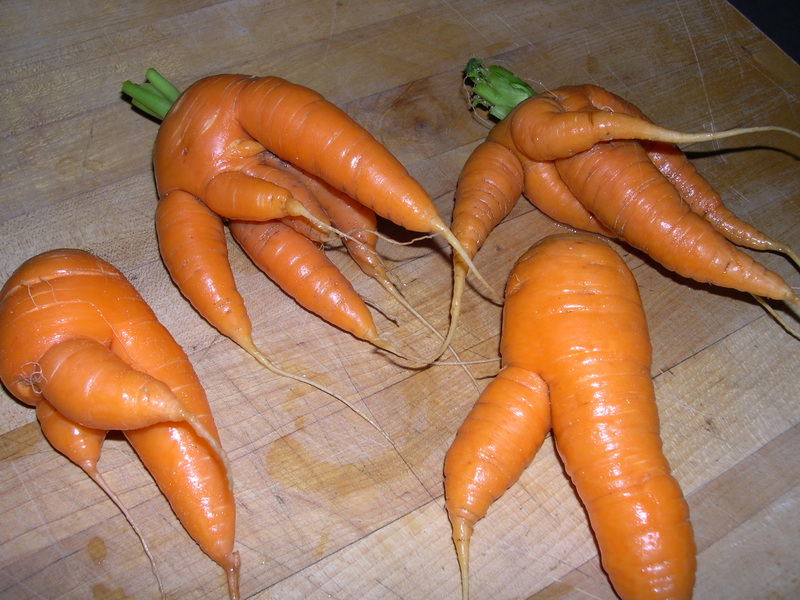 The best B12 for MTHFR mutants is… not easy. Just like everything else about being an MTHFR mutant – but the good news is that there is a logical process of discovery that you can go through to find the best B12 for your own brand of mutant-hood. 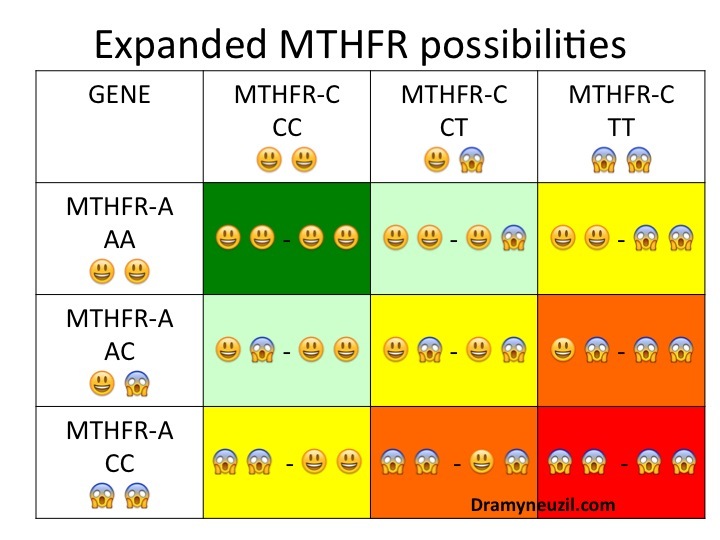 Also, if you’re a little fuzzy on the MTHFR particulars this is a great place to start for the basics and this article will help you figure out if you’re an MTHFR mutant. Obviously the Best B12 for MTHFR Mutations is Methyl-B12 (methylcobalamin) Right? Just to clarify, what you’re looking at is a huge, complex, multi-step chemical reaction. Each of the green arrows signifies a vitamin or co-factor that is important for that step of the reaction. The boxes are particular genes that also influence that step of the reaction. You’ll notice the MTHFR gene that we all know and love at the bottom left of the diagram. You’ll also probably notice that the whole picture is so much bigger than just those two genes (eek!). 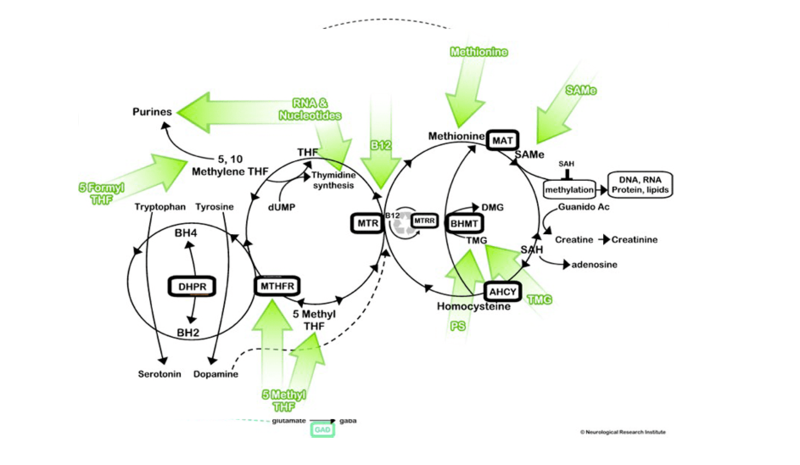 The big green arrow for B12 comes straight down between the two big wheels of the methylation cycle. There are two genes that can change that step of the process, which are called MTR and MTRR. Both MTR and MTRR genes code for enzymes that convert homocysteine to methionine. Both of these enzymes need methyl-B12 to work and your body especially needs B12 support if you have the MTR or MTRR mutations. 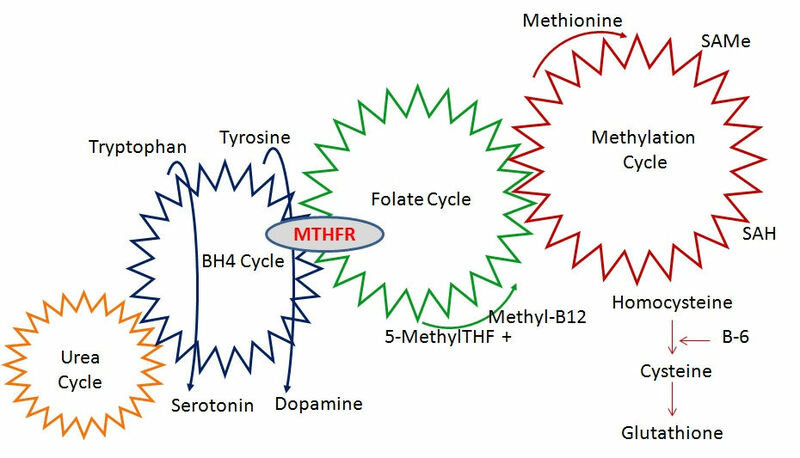 So, in theory, the best B12 for MTHFR mutants should be methyl, and this is a great place to start but sometimes clinically this doesn’t pan out. Often clinically hydroxycobalamin, which is a slower-release, longer-acting form does much better. Methylcobalamin, or methyl-B12, is still the best first choice. It makes the most logical sense, it’s the most rapidly active form and it’s already methylated so your body doesn’t have to convert it to anything for it to work. It’s also the most rapidly acting (and therefore rapidly broken down form) and because of this some people with MTHFR mutations have problems with it. Especially the MTHFR mutants who have severe side-effects from taking 5-MTHF. If you’re not sure if that’s you then read more here. You take methyl-B12 and don’t notice any difference in energy level, mood or really anything else. 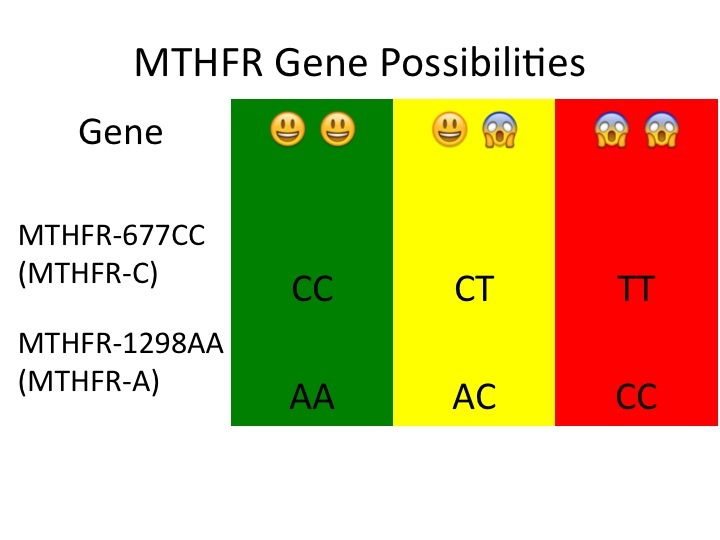 You have the MTR or MTRR mutations but don’t respond to methyl B12. You have started slowly taking methylfolate but quickly started having side effects. Your blood levels of B12 show up too high, but you still have symptoms of B12 deficiency. Even taking a good dose of methylfolate and methylcobalamin your homocysteine levels don’t come down. 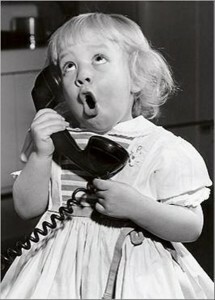 You take methyl-B12 and kind of start to freak out. 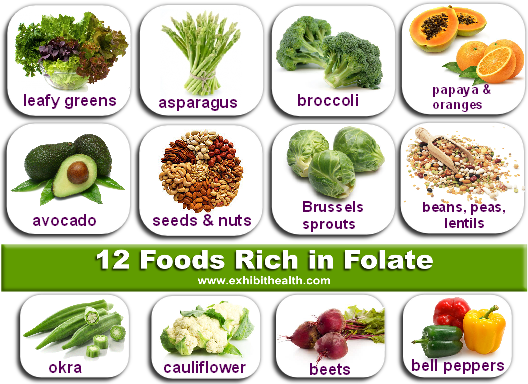 You’re taking good methyl-folate, other good B-vitamin support, and you don’t feel better at all, or feel worse. You take methyl-B12 and on blood tests you still show up B12 deficient. You also have the COMT or MAO mutations, that change the way some of your neurotransmitters are broken down. The bottom line is that if you start a good protocol with methylfolate and methyl B12 and don’t feel any better, or feel worse then either you started with too high a dose, or hydroxycobalamin (hydroxy B12) would be a better choice than methyl B12. It helps prevent methylfolate from forming too much nitric oxide in your body, which helps to reduce side effects of 5-MTHF. So does this mean hydroxycobalamin is the best B12 for MTHFR mutants? Well – no. The best B12 for MTHFR mutants is always unique to that particular person. It means that your total picture determines what’s best for you. The logical place to start is with a methyl B12, but if that isn’t giving you the results you want or if you’re having a lot of side effects from the mthylfolate you’re taking then try switching to a hydroxycobalamin form. For many of you it will help to get you feeling energetic and happy and all the things we should feel every day. 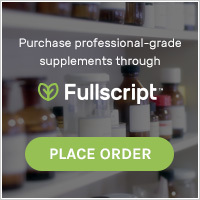 This entry was posted in Genetics, Healthy Mind, MTHFR, Nutrition and tagged 5-MTHF, best b12 for mthfr, hydroxy-B12, hydroxycobalamin, methyl-B12, methylation, methylcobalamin, methylfolate, methylfolate supplement, MTHFR, vitamin B12 on May 15, 2015 by amyneuzil.